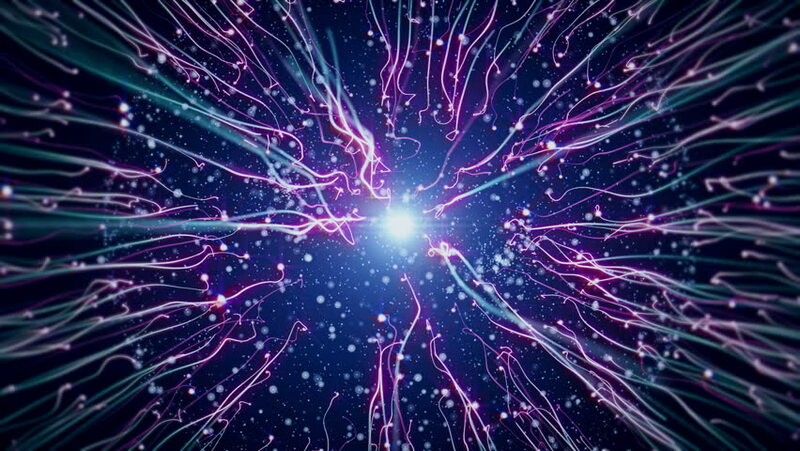 Electric neurons.Abstract background of electric impulse and neurons like plasma ball.Particle animation. hd00:30Abstract motion background in purple colors, shining lights, sparks, particles and energy waves, seamless loop able. 4k00:15Dynamic powerful spiritual energy, beautiful neon flame light particulars growing in the space, opening presentation background, neon purple blue theme 4K motion graphic footage. hd00:20Digital planet seamless motion graphics background for broadcast TV, films, exhibition and presentations about digital technologies, web communications, networks, social activity, computers, big data. 4k00:12Colored Abstract Network Grid Sphere Hologram in Cyberspace with Net Connections and Running Lines on Black. Loop-able 3d Animation. Digital Futuristic Technology Concept. 4k Ultra HD 3840x2160.